Her first hit song from the 90s was “Allen Avenue”. 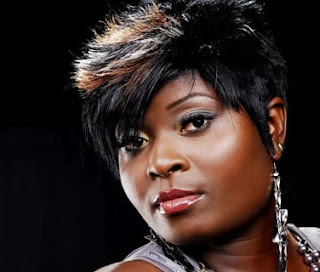 Her popularity soared even further in 2006 with the release of yet another hit song “Ijoya”. She then had a collaboration with PSquare in the same year. She has since been pretty quiet on the music front. Her official twitter profile says she is a UN Peace Ambassador, Road Safety Marshall, Motivational Speaker and celebrity Judge! 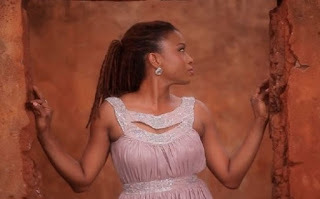 Ego Ogbaro came into the limelight as Lagbaja’s back up singer, who can forget her sonorous voice in hit songs like Konko Below, Nothing for you and Never far away? 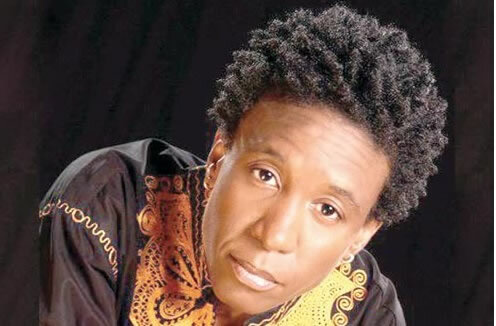 She became a household name and it wasn’t a suprise when she left lagbaja for her a solo career in 2007. After she left Lagbaja for a solo career in 2007, she set up her own and released and an album which wasn’t so much of a market success, although very creative. We hear she’s got another album in the works, and we look forward to having her back on top! 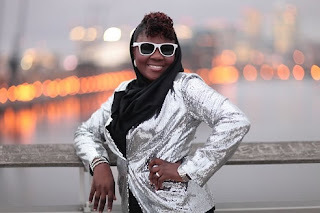 Sasha P also known as the First Lady of Nigerian Hip Hop first won our hearts with her performance with Trybe Records – the group that released the hits Oya & Work It in 2002. She went on to release a few singles that were hit bangers – Emi Legan, Adara, Only One and Bad Girl P. But since Bad Girl P , Sasha P has been out of the music scene. Sasha P has been focusing on her fashion label Eclectic by Sasha – a ready to wear retail brand. She has however insisted that she would never leave music for fashion. Uwale Okoro popularly known as Essence started out as Kenny Saint Brown’s back-up singer in the days of “Heaven came down”. She soon came into limelight when she did Super Story’s theme song. From then she started recording theme songs for movies and soon released her album “Essential”. The album had a few hit songs such as “Facebook Love” featuring Jaywon. A while after that she released the inspirational single “I will get By”. She soon disappeared and has been away from the music scene for a while now. What has she been up to? Essence has turned to blogging. There she talks fashion, celebrities etc. Well done Essence, we are looking forward to the next song from you! Modupe-Oreoluwa Oyeyemi Ola popularly known as Mocheddah was every music lover’s sweetheart when she released her Album “Franchise Celebrity” in 2013. The album had quite a few hit songs from “Ko ma Roll” to “If You Want Me”– after one year, her record deal with Knighthouse ended, and wasn’t renewed. She was silent for a while but soon came out to say she had floated her own record label. 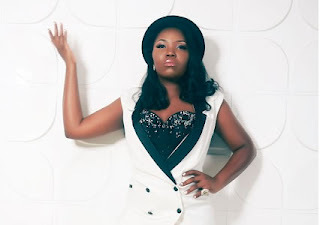 Fast forward a bit- she recently released a single Bad ft Olamide. It has been enjoying fair airplay. Mocheddah seems to be in the news more for her great fashion sense or her lovely relationship with Gbemi Olateru’s brother Bukunyi Olateru than her music. She showed her mettle with her eponymous album- B.O.U.Q.U.I which had quite a number of hit songs- From “Molejo” to ”Vanity. She was a breath of fresh air in the Christian music industry which, at the time, showed little creativity. In 2009, she released yet another album tagged REDEFINIITON. This had two hit songs- “Take You Away” & “Oluwa”. Since REDEFINITION, she has been relatively quiet till recently when she held an online rap competition tagged BOUQUI Unstoppable Rap Competition. It was a fairly popular rap competition where the winner’s prize was a visit to Hollywood, USA.